Time after time, health care providers, parents, and that one friend you have in any health course will tell you that starting your day on an empty stomach is not a great idea. They’re right of course. There’s nothing worse than sitting in an 8:30 a.m. lecture after you woke up earlier swearing you weren’t hungry, only to find your stomach grumbling, distracting those around you. You search your backpack for a granola bar but you come up empty. Without food, the first half of your day is going to go poorly. You’ll be so hungry you can’t concentrate and then your grades will suffer because of it. So, what’s the solution? How does a busy student, who tries to cram in as much sleep as possible when they can, have breakfasts ready to go? Easy and relatively cheap, over-night oats are a simple solution to breakfast problems. There are tons of variations possible and hundreds of recipes out there. Here’s an easy base recipe to get you started: add equal parts oats (preferably rolled oats) and milk (of any kind) to a tupperware container or mason jar. Add mix-ins like chia seeds, sugar, nut butter, jam, and protein powder before putting it into the fridge for at least five hours. In the morning add whatever toppings you like, such as fresh fruit, nuts, or seeds. 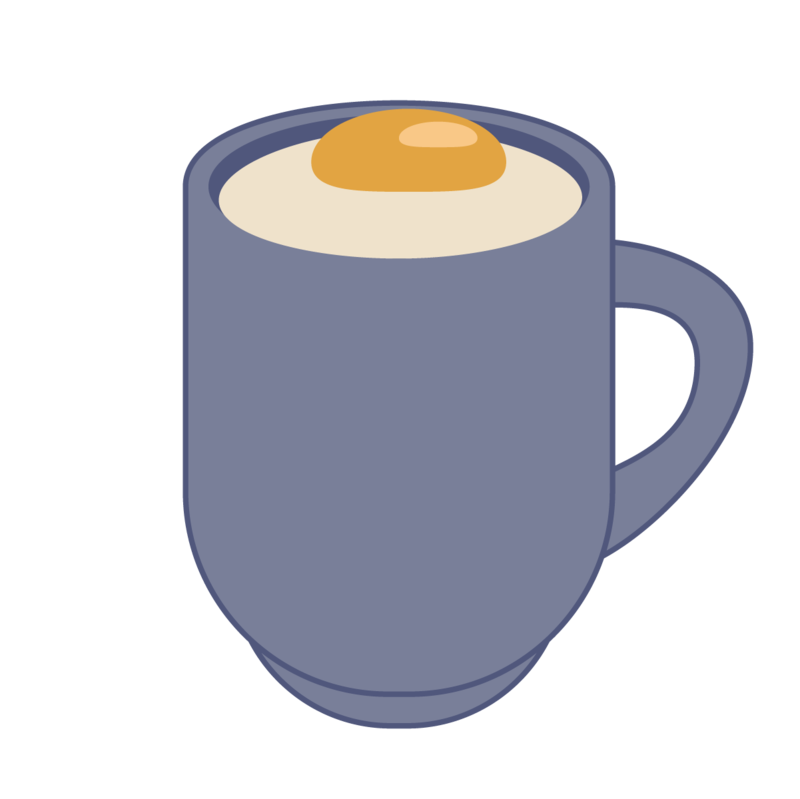 If oatmeal isn’t for you and you want something hot, try cooking an egg in a mug. This is easy for students who live in dorms or who don’t want to dirty a whole pan for the sake of fried eggs. Easily customizeable, you can add milk, bacon, or a variety of chopped veggies to your mug of one-to-two eggs. Simply crack the desired number of eggs into a microwave-safe mug, stir in a splash of milk, add a dash of finely cut bacon or veggies and stir them in too. Microwave in 30 second intervals until the eggs are completely cooked. Don’t add salt and pepper to the eggs until cooked otherwise they will go grey. Between study breaks or just in pauses between moments when you’re at home you can prepare your first meal of the next day. A smart way to plan ahead is to go ahead and set aside a school week’s worth of smoothies by measuring out portions (pre-blended) into ziploc baggies. This can be as simple as one cup of fruit, a handful of spinach, a banana, and some ice. In the morning dump into the blender with yogurt and a liquid of you choosing, be it water or milk. If you don’t want to wake up a sleeping roommate blend the night before and leave it in the fridge. Smoothies are a great breakfast option because you can make them different everyday and they’re an easy way to pack in protein and daily servings of fruit and veggies. Lastly, another easily customizable breakfast option that takes less than two minutes to prepare are wraps. Flour tortillas are an easy add to the grocery list and very versatile as you can use them for breakfasts, lunches, and dinners. 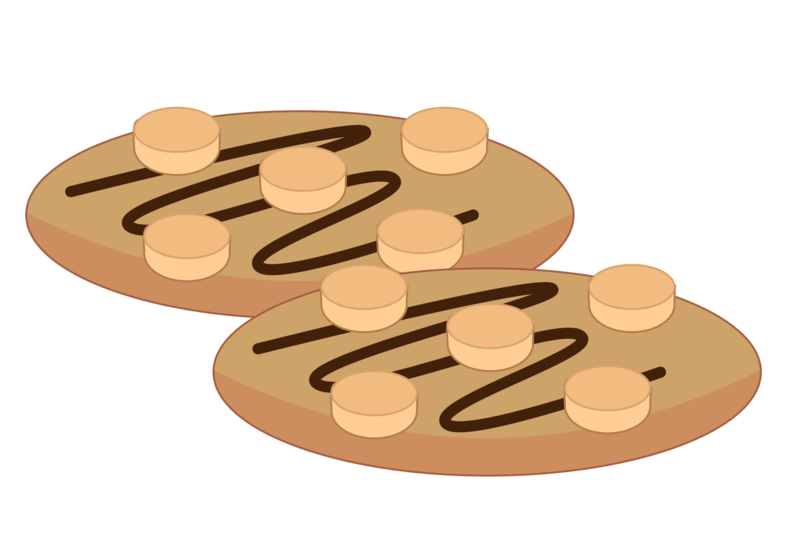 But for breakfast, the easiest way to go is to add nut butter and jam, or hazelnut spread and bananas. You can let your creative engines fly to make endless possibilities. You can even add an egg and cheese if you have time to fry one up. At the end of the day, it doesn’t matter what you choose (out of some healthier options) to eat for breakfast as long as you have breakfast at all. 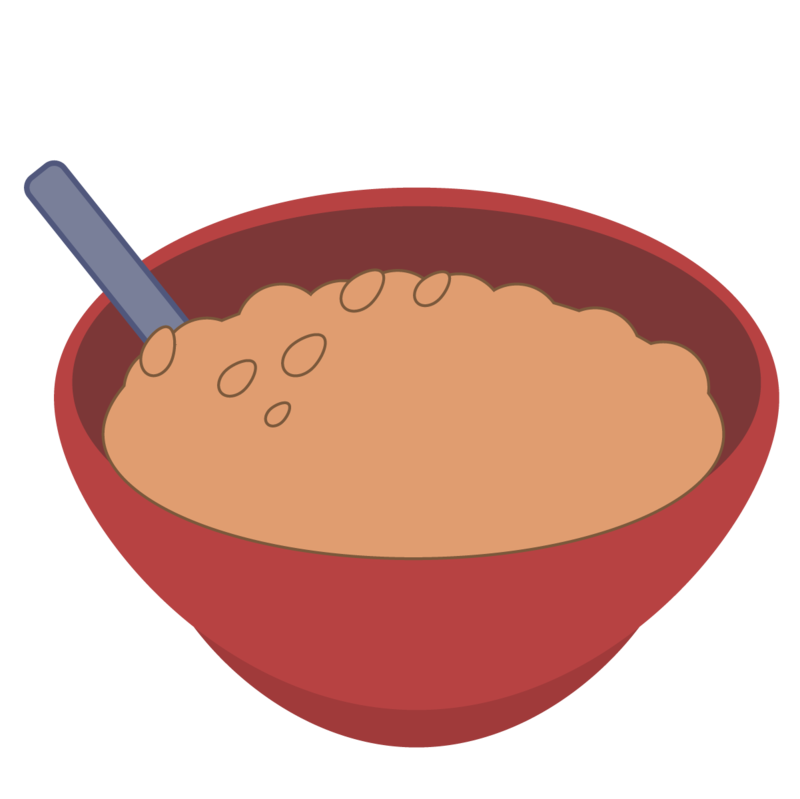 You can even eat a bowl of cereal if you don’t just consume one of the more sugar-heavy ones. Consider your body like a car, it can’t go without a little bit of gasoline. Eating breakfast will help keep you awake throughout the day and improve your mental focus.